In November 2015, Omorovicza started selling products in mainland China. 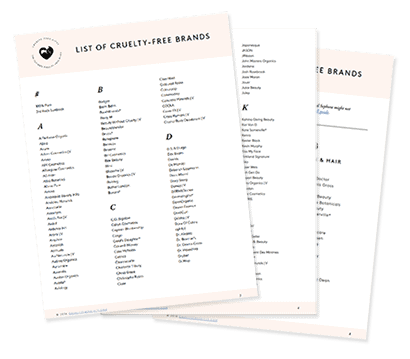 I made sure to remove them from my cruelty-free list, since as you know, foreign cosmetics must be tested on animals in order to be sold there as per Chinese law. However Omorovicza has recently announced that they’ll be pulling out of China and will no longer be sold there in stores starting January 28 2017. Omorovicza claims that animal testing was responsible for their decision to leave. 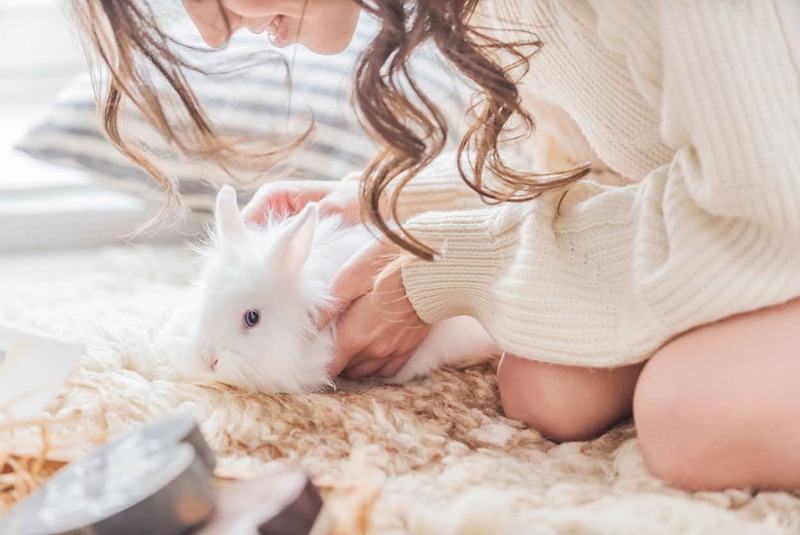 They stated that they were wrong to agree to the mandatory animal testing laws, and that they were trying to work with the Chinese government to abolish those laws, which proved unsuccessful. 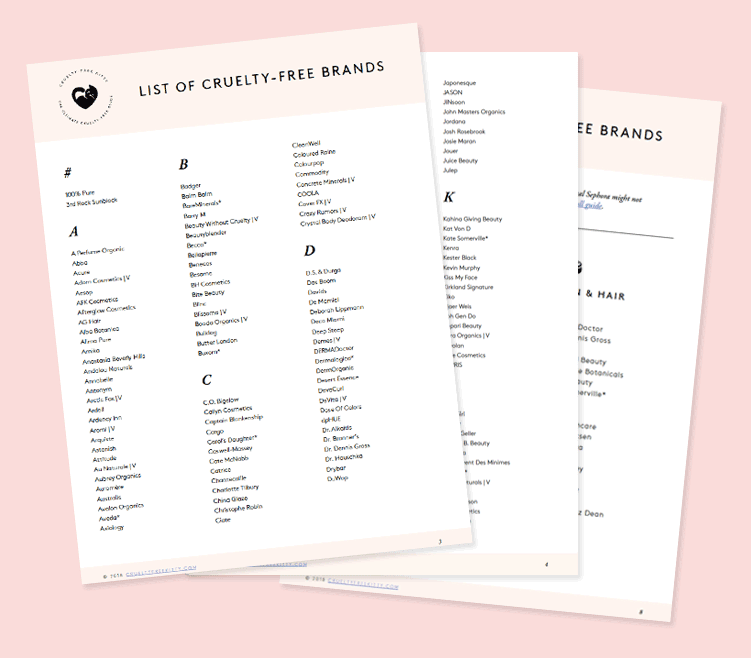 Following this news, I’ve added the brand back to the cruelty-free list. 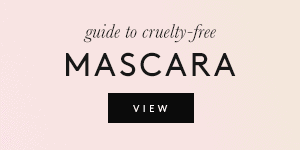 I also want to stress that, based on their official statement below, it seems that they took the decision to sell in China without realizing that it would impact their cruelty-free status. 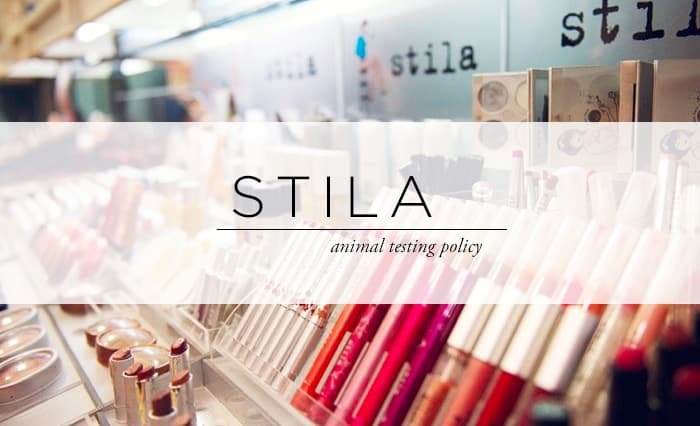 They also came to the conclusion that losing their cruelty-free status had a negative impact on their brand. 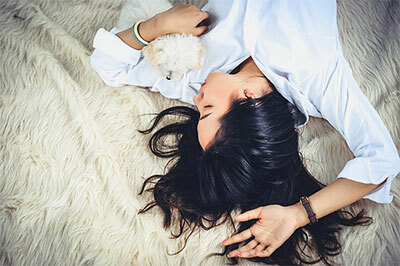 It’s therefore possible that their decision to exit China was influenced by cruelty-free consumers writing to the brand and boycotting their products, which shouldn’t be ignored. Please read their full official statement below for all the details. 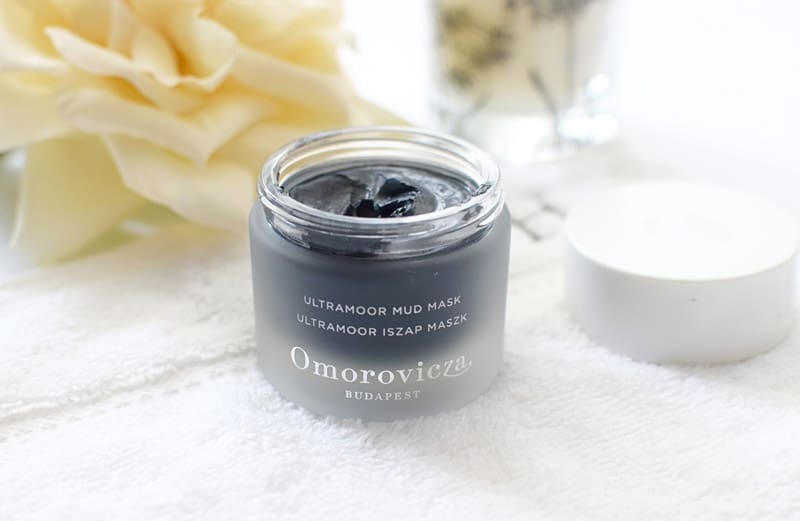 Omorovicza is a Hungarian luxury skincare brand that’s gotten a lot of buzz in recent years. 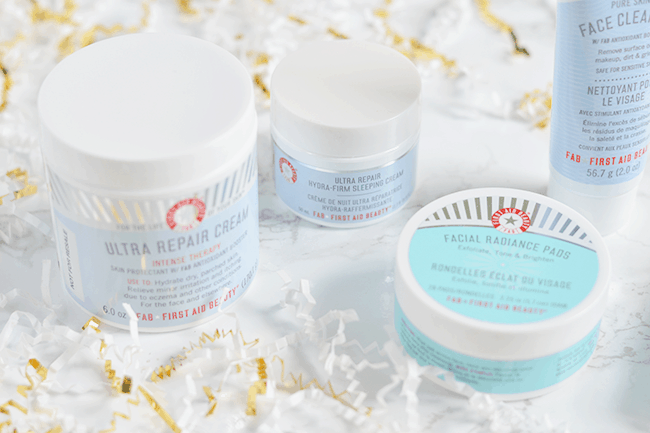 Their products contain local thermal waters that have curative properties. 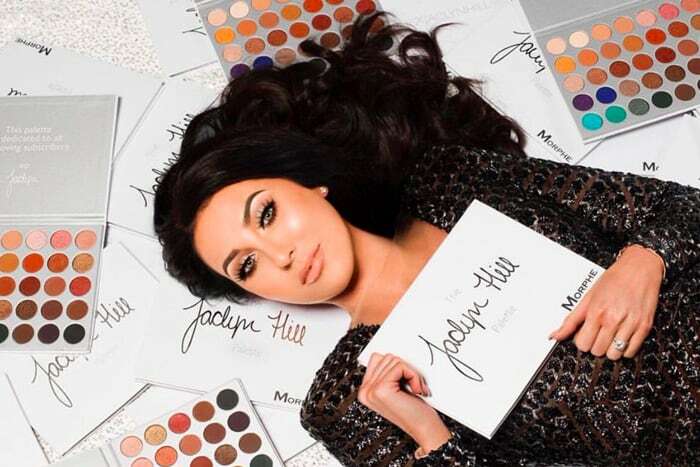 They’re on the pricey side, but they’re high-quality products and have many vegan options. You can check them out here. “Following our correspondence I just wanted to share with you the information that as from Chinese New Year 2017, Omorovicza products will no longer be available in mainland China. 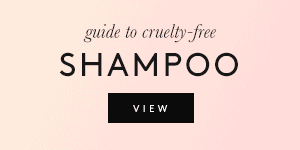 As you know, we have always been against animal testing. However, in applying for the registration of Omorovicza products in China, we felt we had to accept the decision of the Chinese government. We also believed that the Chinese government was re-considering its position. Here, too, we were mistaken. 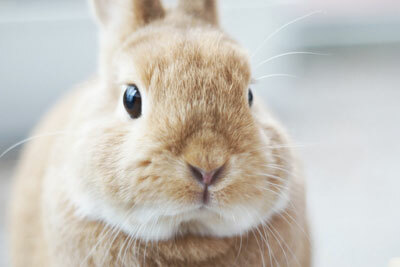 Despite intense industry pressure, the law relating to animal testing in China will not be repealed. Hence our decision to exit the domestic Chinese market. Omorovicza Cosmetics is an independent family-owned business, and our values are at the heart of everything we do. Over the past 10 years, Margaret and Stephen, the owners, have built a beautiful brand with the unwavering support of loyal employees, customers, clients and partners around the world. All these stakeholders believe very strongly that our integrity suffers from our implicit endorsement of the stance of the Chinese government on this matter. 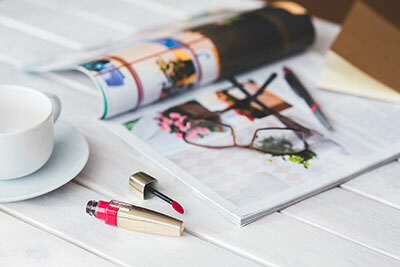 From this point onward, we will not apply for the registration of further Omorovicza formulas and we will not ship products to mainland China. We will not sell any more products to domestic clients, nor seek re-registration for products whose certificates are expiring, but we will allow our clients time to sell through their inventory in the next few months. 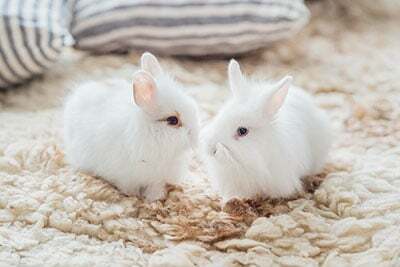 To be clear, we will continue to sell products to Chinese markets online, provided such sales take place in Hong Kong and products are not subject to registration – hence no animal testing is required.